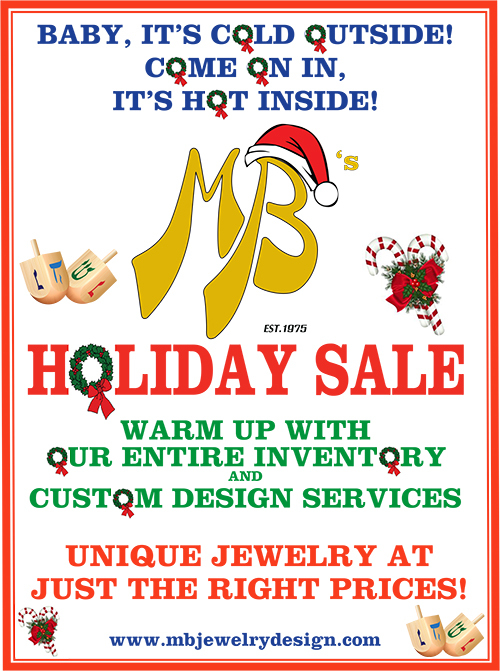 Since 1975, MB Jewelry Design has been serving the Oakland County area as the #1 service jewelry store in Michigan! 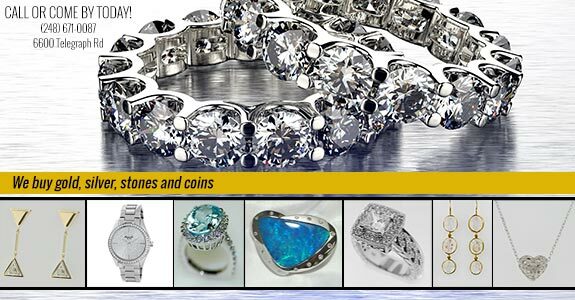 We offer custom designed and manufactured jewelry, competitively priced diamonds, estate evaluations, restorations, sizing, engraving, gold buying and more to help you find the perfect piece or make room for more. 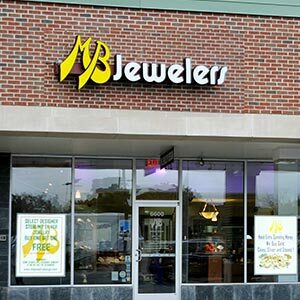 At MB Jewelry Design, we believe that there’s a unique piece for every person. That’s why we are proud to specialize in custom designed jewelry in Bloomfield Township, MI. We design and manufacture jewelry based on your idea, description or sketches, to provide you with the jewelry that best reflects your personality. All of our work is done on our premises, and we have a graduate Gemologist with a degree from Gemological Institute of America available, so you can be sure your design is getting the expert attention it deserves. We are a proud member of Jewelers of America. We serve the entire Detroit Metropolitan area, as well as clients out of state. We’ve been in the business for over 40 years.